Home / Posts Tagged: "grilled chicken"
Grilled chicken sliders Jason Lera, the executive chef from Iguana Macks in Chandler has great grilling recipes for summer barbecues. Here’s one of his recipes for chicken sliders. 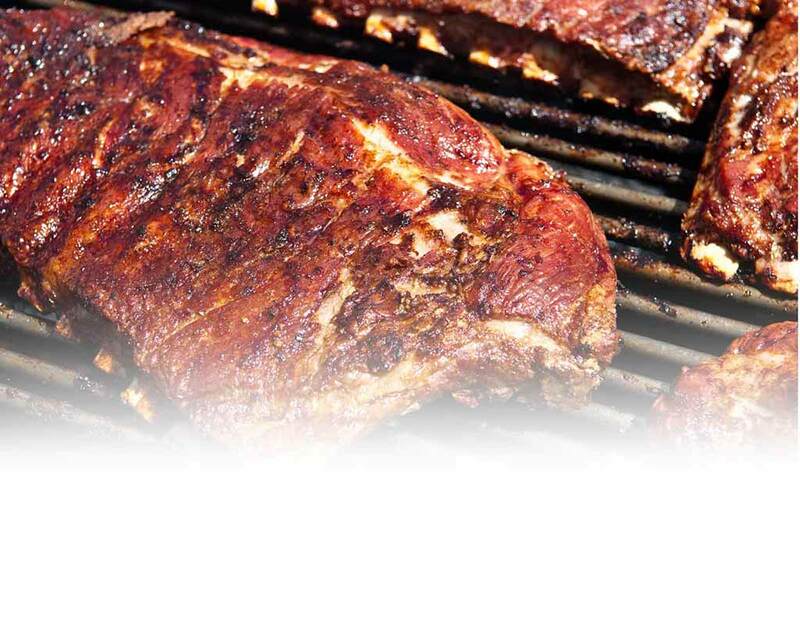 Include this delicious summer barbecue recipe this Memorial Day weekend or any weeknight. Find more recipes for chicken sliders on Recipebridge.